HomeAll postsCommunityOur RRSASt Agnes’ got Talent! 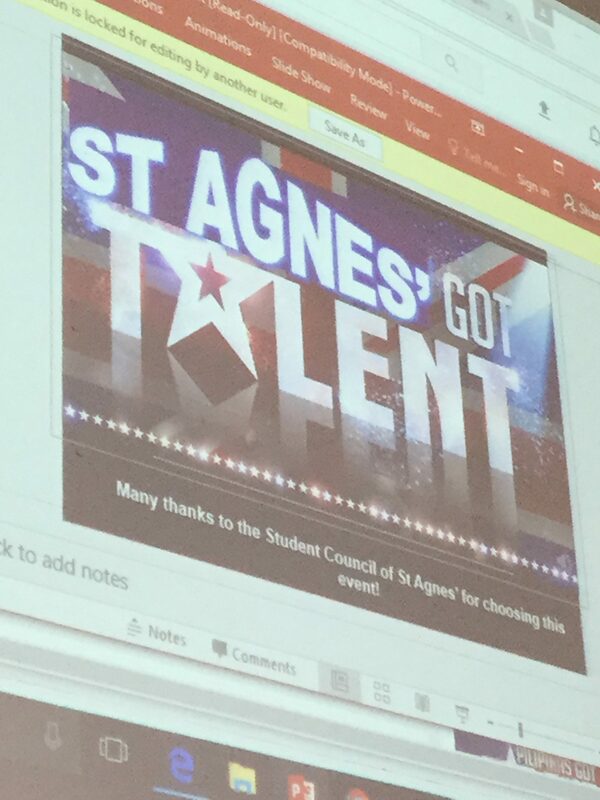 In July, St Agnes hosted the first ever St Agnes’ got Talent contest! 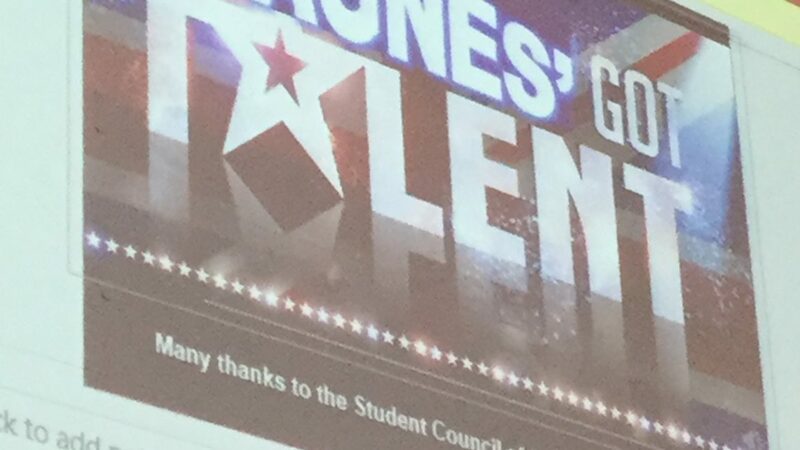 This came about as our School Council thought that it would a great idea, if in transition week, we could host a talent show so the new teachers could get to know their class better. 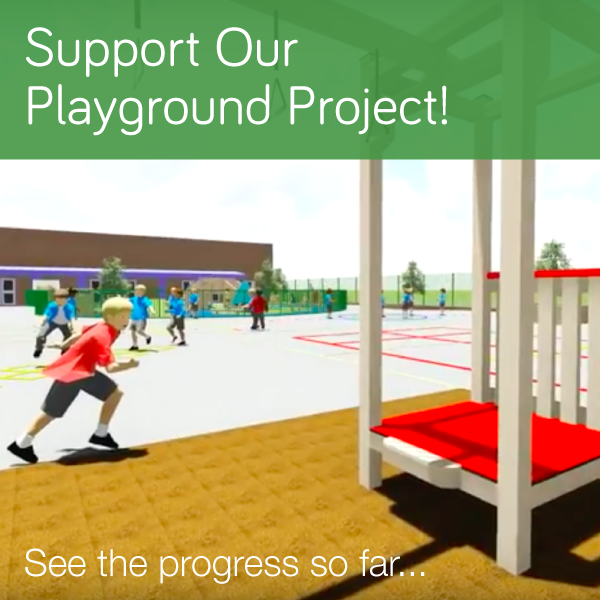 This was important to the School Council as Article 29 of the UNCRC states that “Education must develop every child’s personality, talents and abilities to the full”. Each class held their own class talent show and the winners from these shows were then entered into the whole school St Agnes’ got Talent. The contestants were amazing and the quality of the performances were outstanding. This made it extremely difficult for our resident judges to choose a winner. However, after a long deliberation, we declared Zymal from Year 4 the winner of St Agnes’ got Talent 2017! She will be back next year to open the show with her magnificent magic and victorious violin playing! This is the plan Abdullah! Hopefully, in the last term there will be another show. Not yet Zymal. It will hopefully be in the last term of the year. I really hope we do it again for the 3rd year!!! start thinking about your performance!